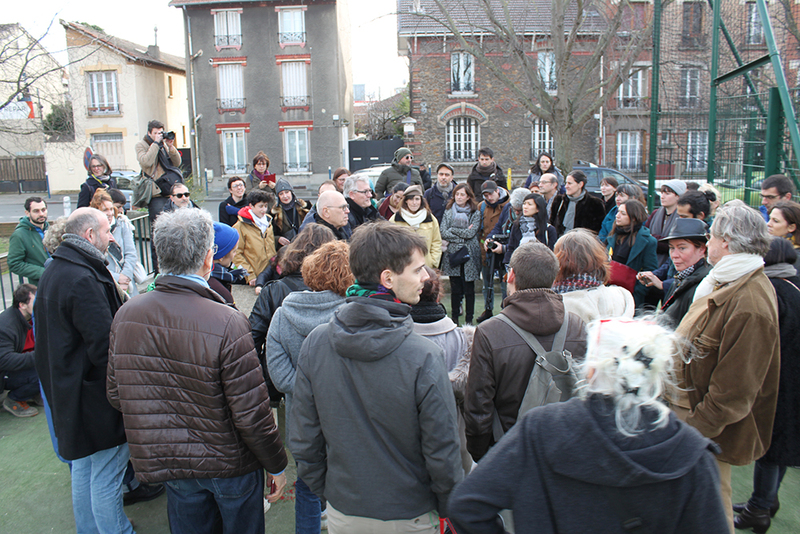 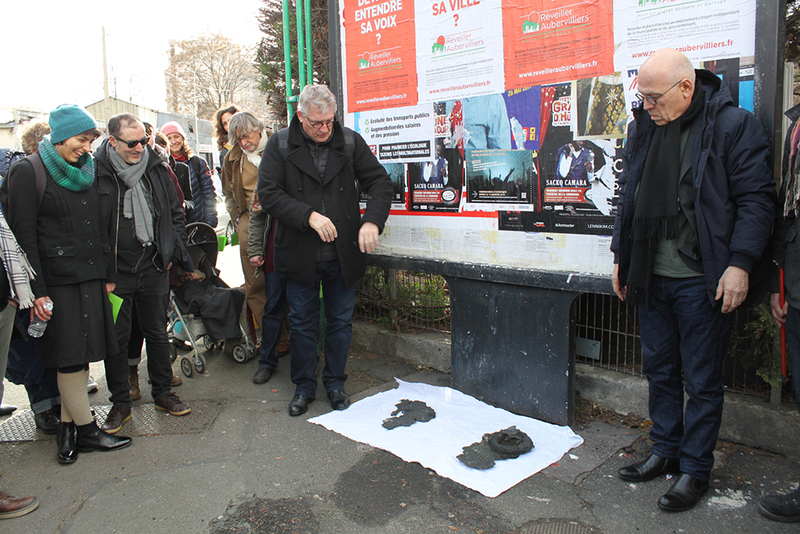 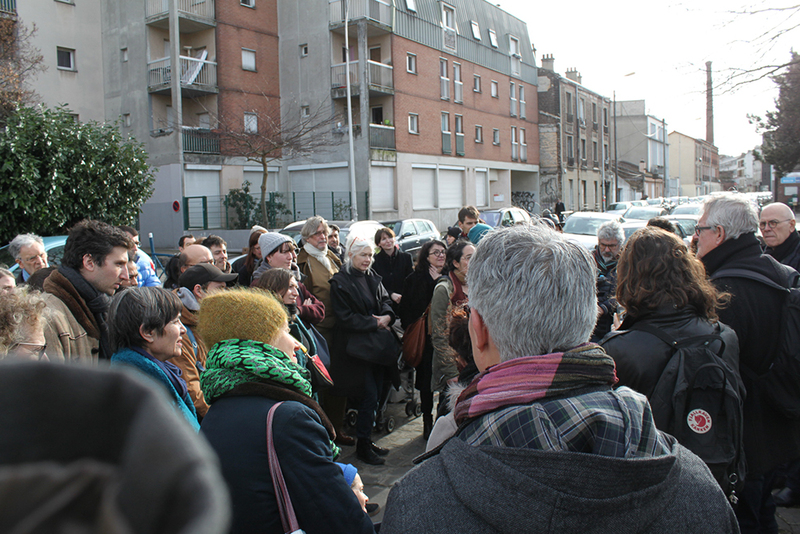 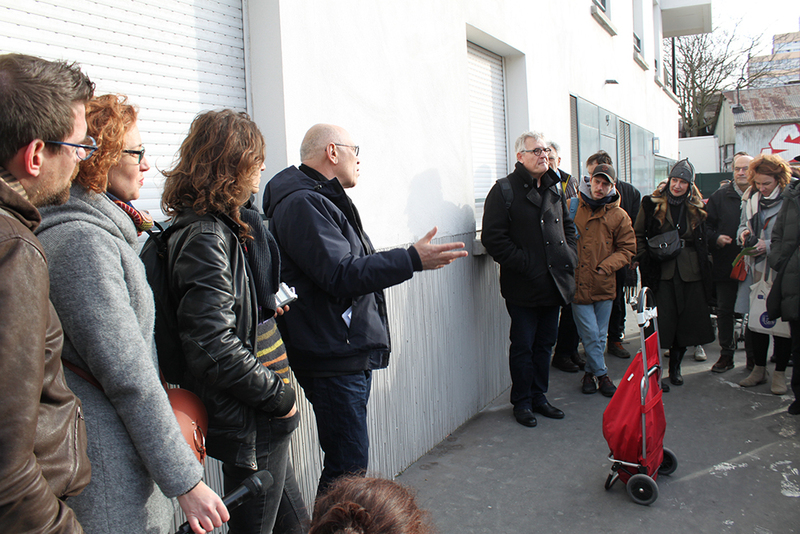 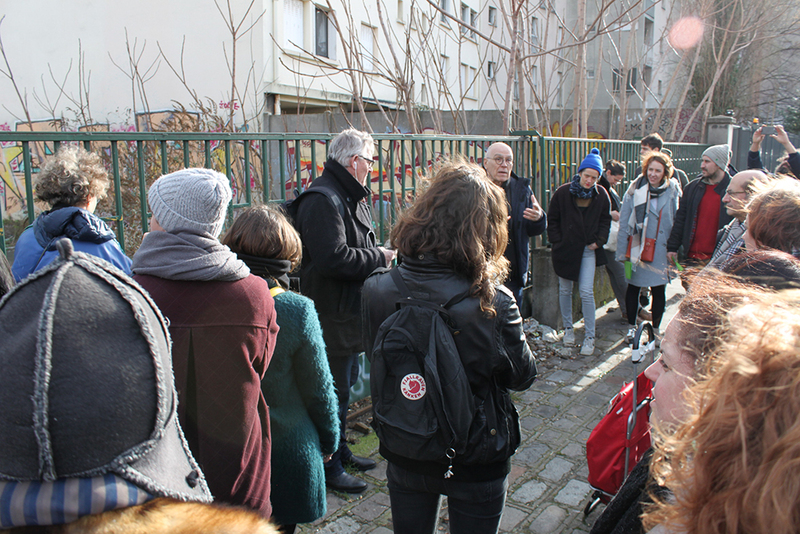 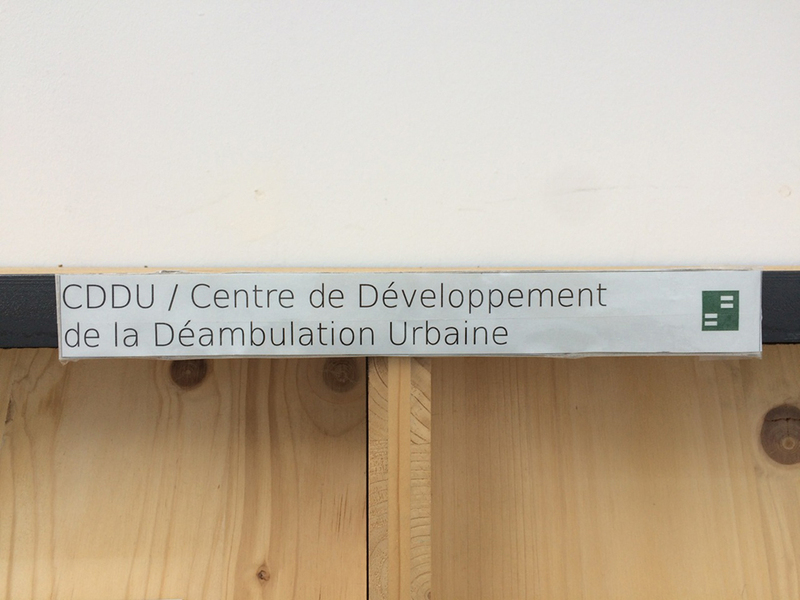 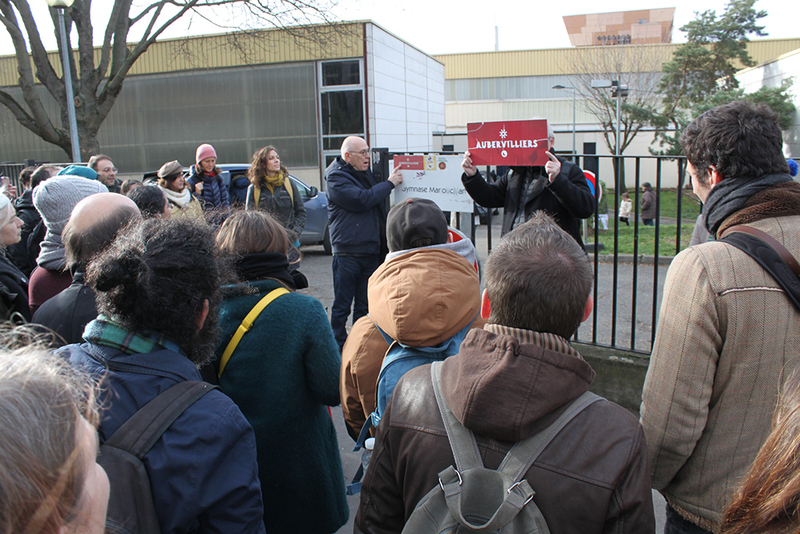 Given the current upsurge of "ambulatory" forms in the arts and and the geographical and architectural variety offered by Aubervilliers as a whole, it seems appropriate to set up a Centre de Développement de la Déambulation Urbaine (Centre for the Development of Urban Ambulation) or CDDU. 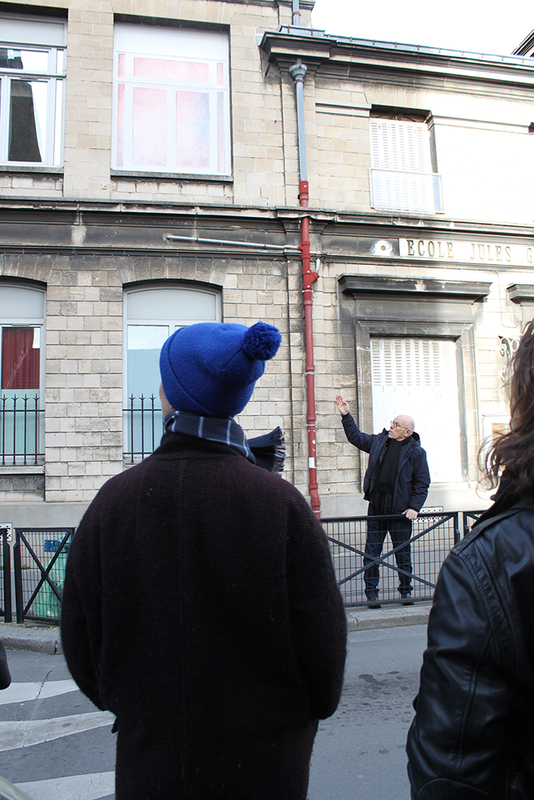 A fictive body providing very real excursions. 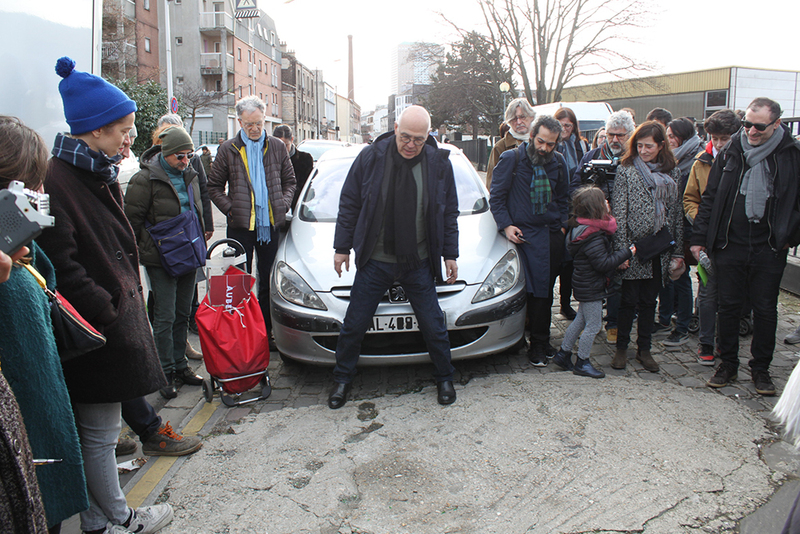 Commissions will be offered to ambulation specialists and beginners keen to try. 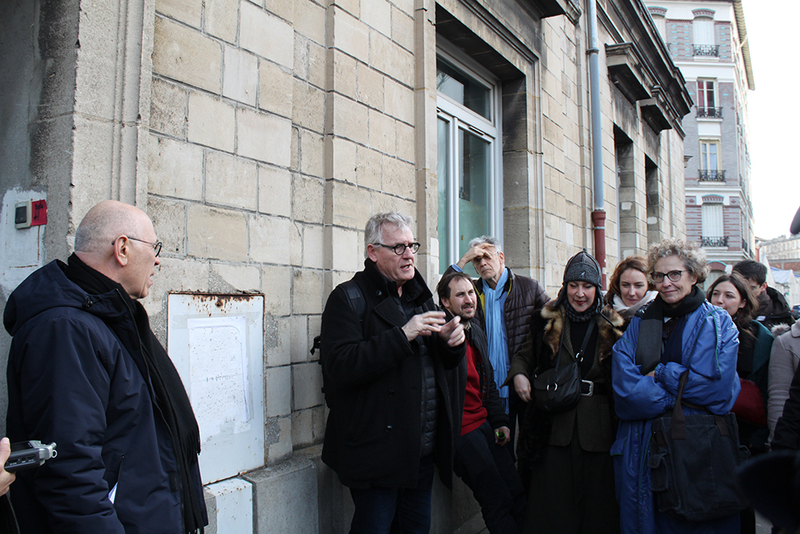 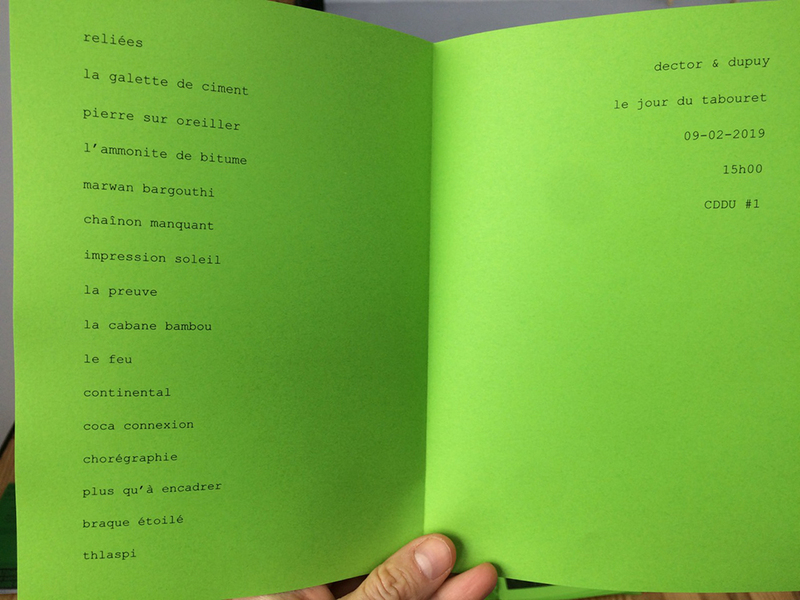 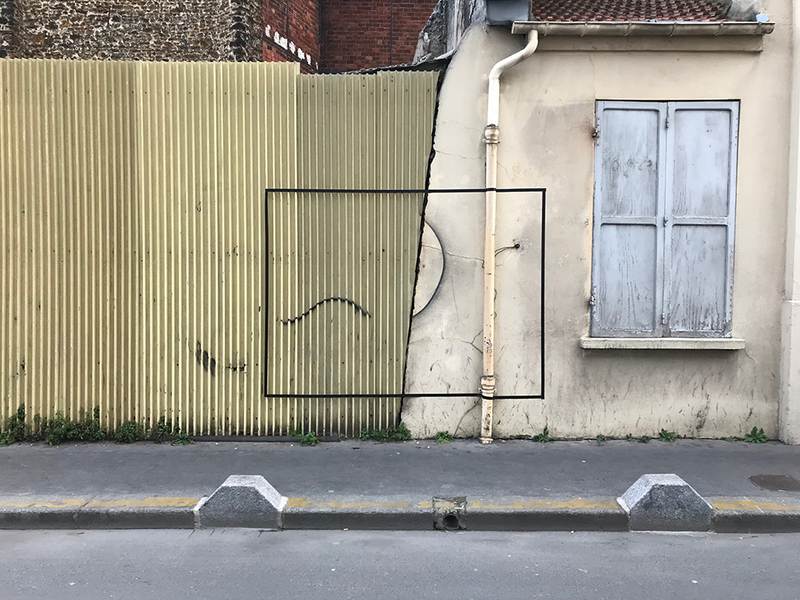 Each commission will be accompanied by a residency at Les Laboratoires and in town, leaving artists all the time they need to discover places of interest and work out an itinerary. 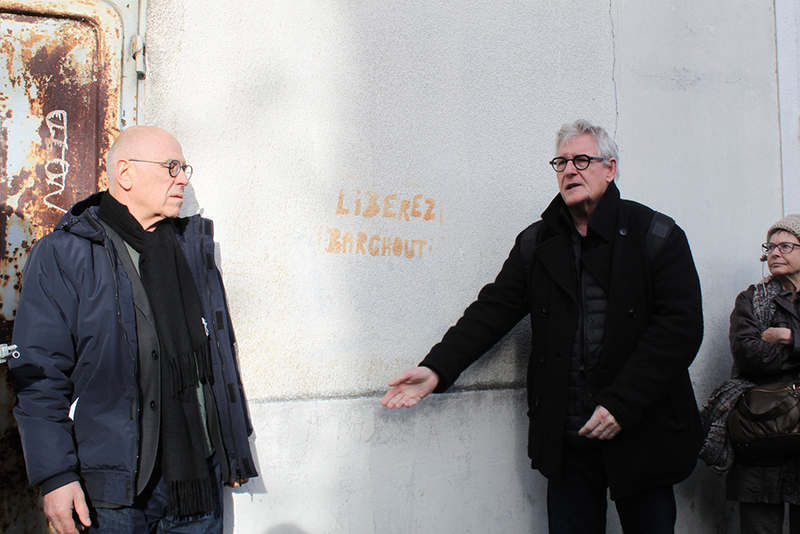 By way of openers, on Saturday 9 February 2019 at 3:00 p.m. the Michel Dector & Michel Dupuy duo will be heading a guided tour of the Quatre-chemins neighbourhood. 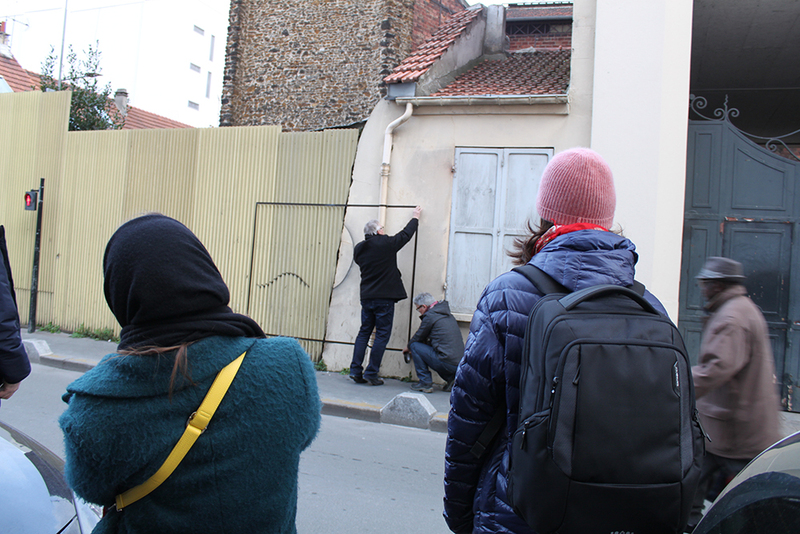 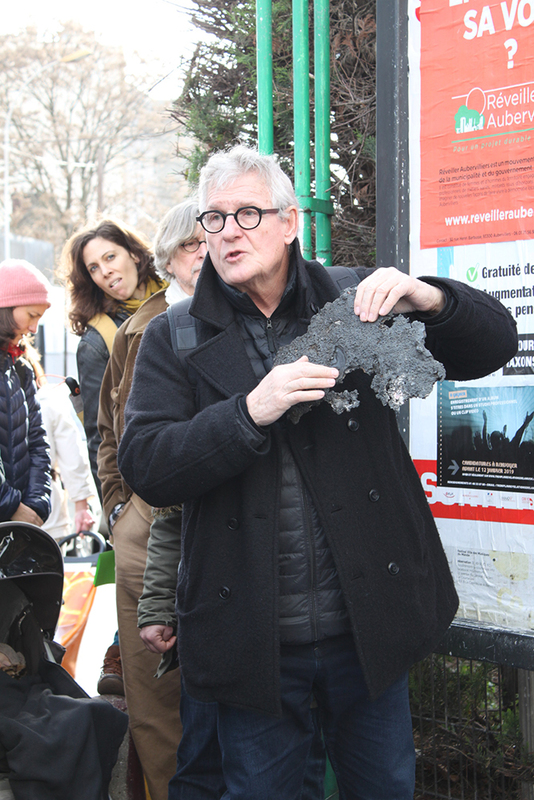 This and other excursions – open to all, and especially to users of the places in question – are an incitement to look more closely at local features you know by heart.